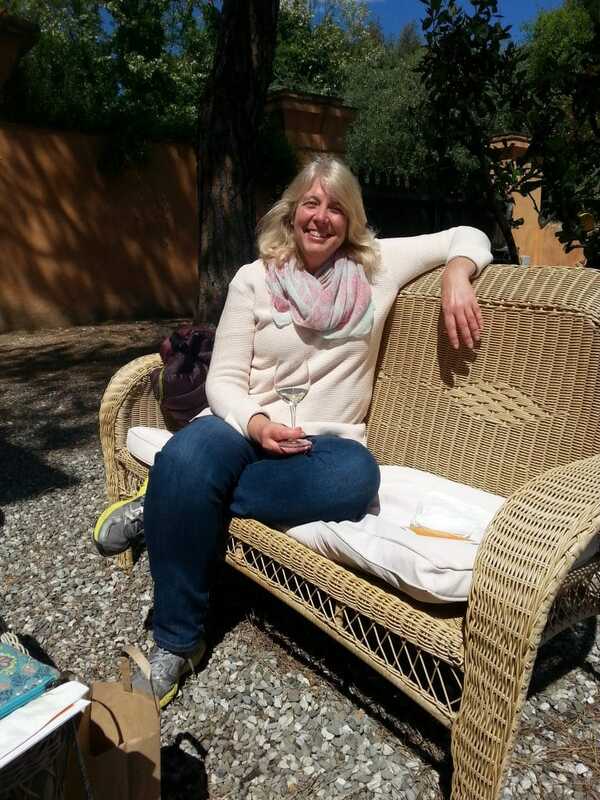 I started as a solo female traveler over thirty years ago, – when it was so unheard of! 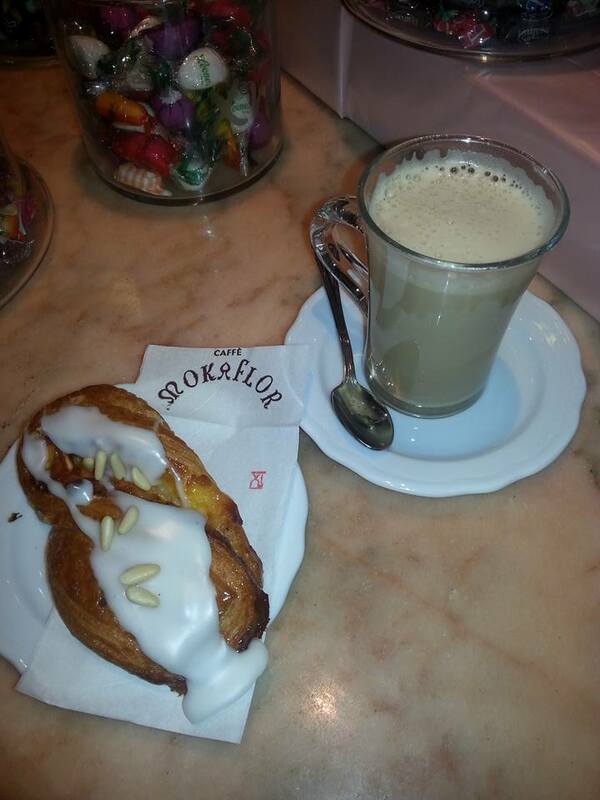 And even though I might not be as “solo” now – most of my travel is on my own or with the girls. In retrospect, I would have never classified myself as a female traveler – my title was more like “curious explorer”. I know this because I didn’t look for solo female travel tours or worry about the safety of traveling alone as a woman, I was just looking for my next destination. And dealing with the consequences once I got there. However, with the rise in female travelers, it has obviously become a front and center concern. According to the George Washington University School of Business, nearly two-thirds of today’s travelers are women. Identifying safe, friendly and “real” experiences while on holiday as a solo female traveler has become a challenge that the travel industry is still learning how to approach with suitable solutions. So, when a solo female opportunity comes up on my radar, I believe in sharing the news. So many times it is near impossible to get on a tour as a single because the cost is prohibitive or the tour guides aren’t willing to accommodate single travelers unless they are dealing with buses of 40 or more people. 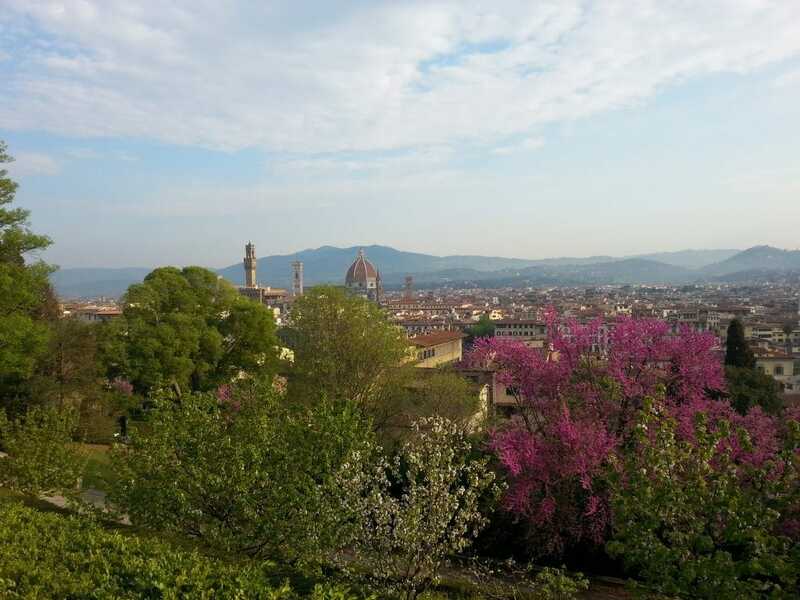 Bike Florence & Tuscany provide small group tours normally max at 8 persons, and they work with your schedule to find a day when you can join an already booked tour, so there is no need for a surcharge. A tour needs to show me something outside of the typical touristy experiences. Meet the locals, see the landscape and inhale the culture are all important elements that make a tour more of an adventure, than a passa t empo. 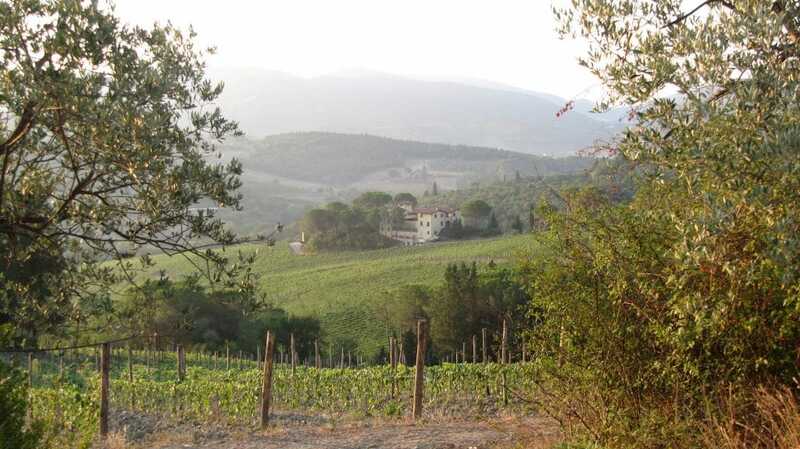 Elena & Piero scout the countryside in offseason to find new routes, new vineyards, new photo experiences. 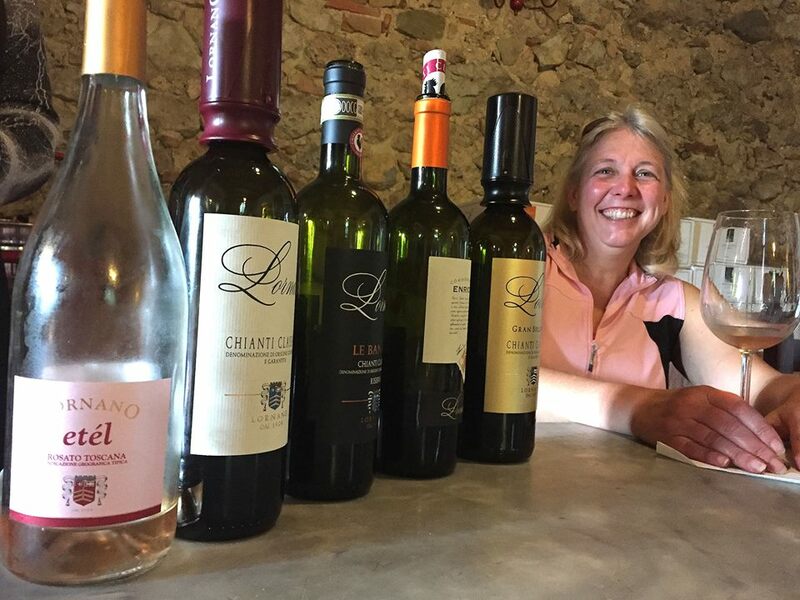 I have taken several tours with them, and each time is different, showing off a new facet of life in Tuscany. At one time I probably could have and would have pushed my limits. But today, I like to be fit yet stay relaxed. A one size fits all tour is the exact opposite of what catches my attention. This company is run by biking enthusiasts who love the opportunity to do some power pedaling tackling hills and challenging landscapes. But they are also prepared for the part-time pedaler with comfortable high-quality bikes and even e-bikes upon request. Let’s be honest, anyone can pick up a guide book and follow the suggested itineraries. When looking at a tour we are all looking for the guide to run interference, show off their local beauty and be a travel companion for the 3 – 6 – 8 hours you are touring with them. It is personal for Piero and Elena, this is their home, their business, and their passion. So you get quick response time, super-friendly service and special attention to detail. The last tour I was on was a very diverse group – they noticed some were chomping at the bit to try those hills, and others were more than happy to simply glide by. They split the group taking the die-hards on a tougher path and guiding the teetotalers on a simpler journey. It was perfect, no waiting around, no one missed out on anything and everyone was satisfied without sacrificing quality. These tours are flexible, attentive and exhilarating – because everyone feels like a champ, getting exactly what you want out of the tour. My last consideration is the small groups and the atmosphere that they instill in the group. You might not find yourself becoming life long friends, but you will find that the synergy creates a great balance, so when you arrive at the small towns you never have to drink an espresso on your own. This tour may have hit my radar because I was a solo female traveler, but I have done a few with the owners in different situations and could see the benefits for families, friends and the naturally curious. 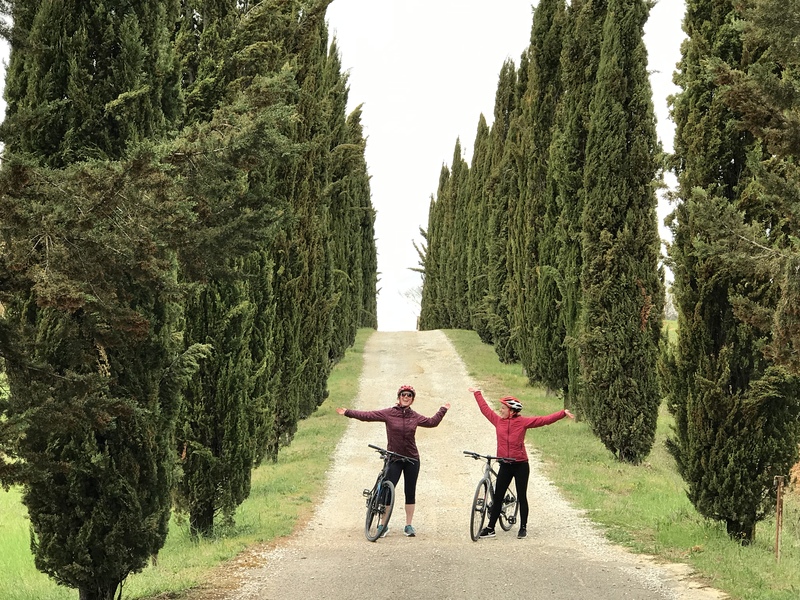 In conclusion, as a curious traveler, who just happens to be a woman, biking with this duo in the heart of Tuscany, exploring culture, landscapes, and wine, I felt safe, spoiled and energized. Looking forward to doing it again, real soon.